The innovative series of lessons demonstrates how to develop simple apps for Android. In particular, it teaches interactivity, layouts, multi screen apps, object oriented programming fundamentals, storing data and connecting to the web, among other subjects. The lessons require 165 hours, or roughly four hours per day for forty-two days, to complete. The initial fifty students to finish the Android programming course will be given a scholarship to carry on the Android Developer Career Track Nanodegree. Each individual lesson that comprises this course is available on the web free of charge. 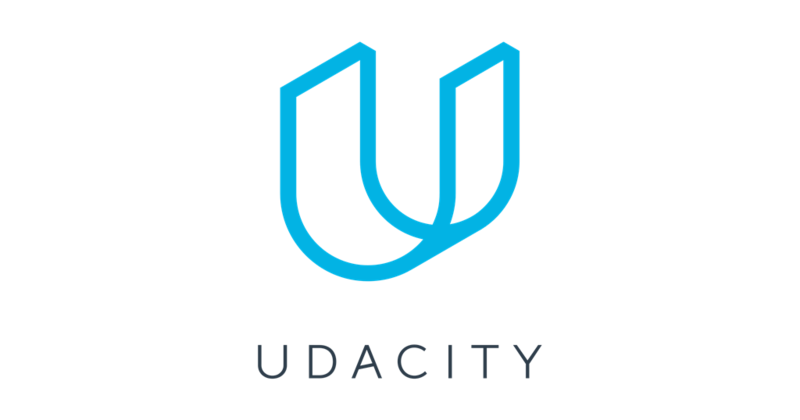 Also, Udacity offers paid services, such as coaching access, assistance with projects, guidance for remaining on course, career advice, and a completion certificate. Google had partnered with Udacity before to provide a complimentary Android programming course, but that class needed a basic knowledge of programming beginning with the first lesson.